Solenoid safety interlock switch (just the switch body) - Not suitable for use with internal release. 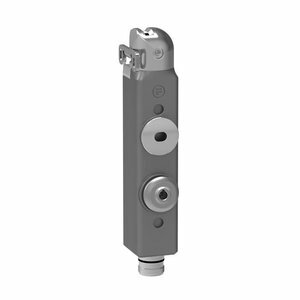 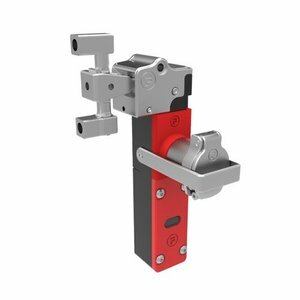 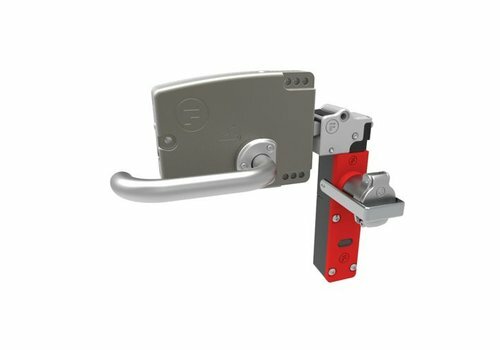 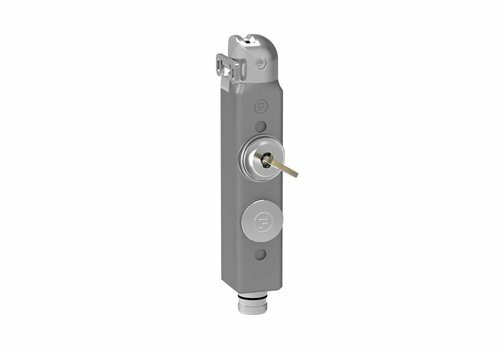 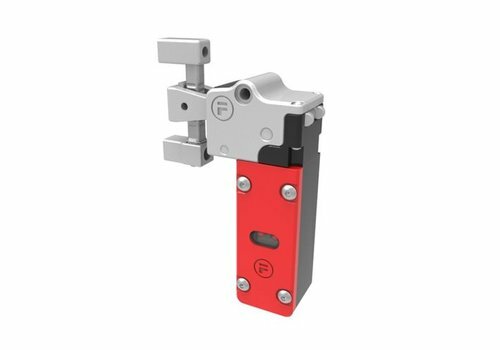 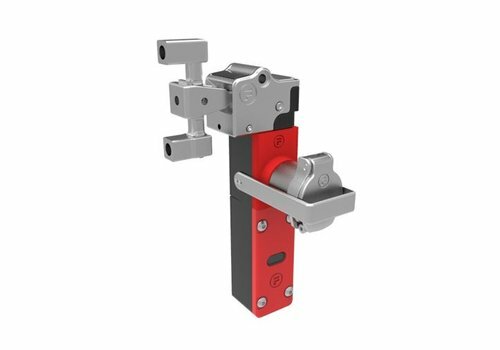 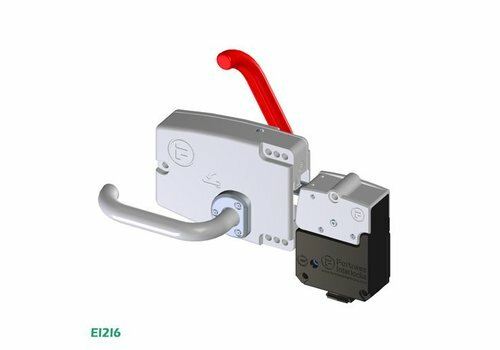 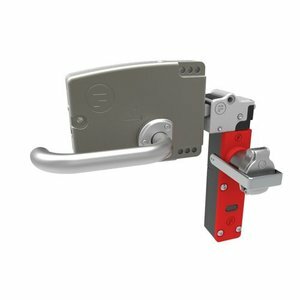 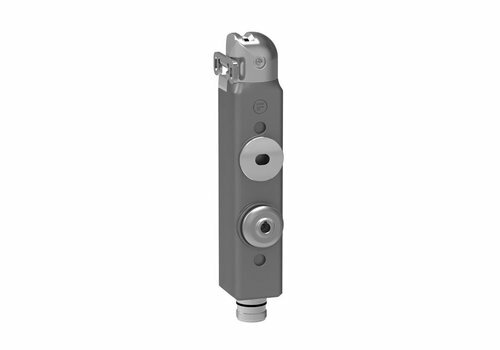 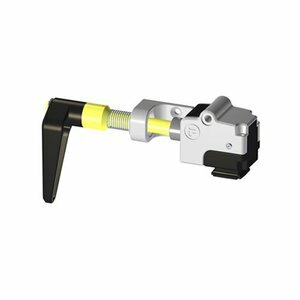 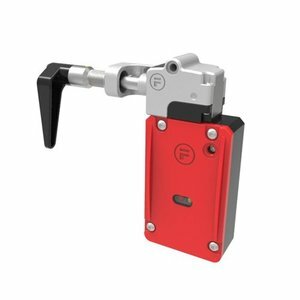 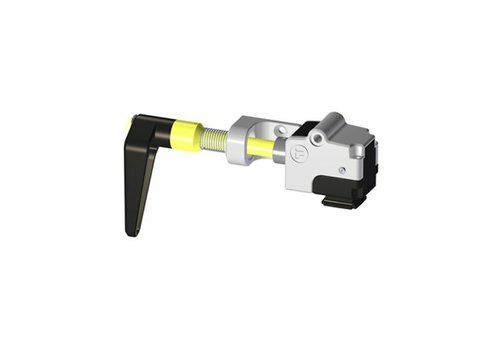 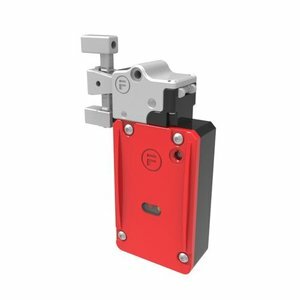 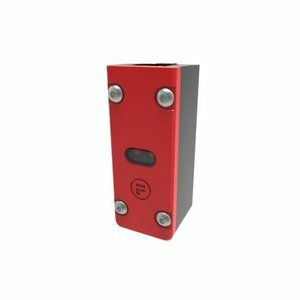 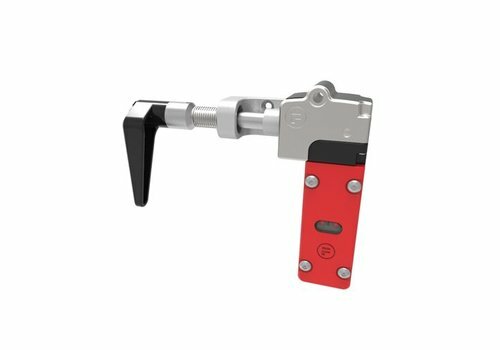 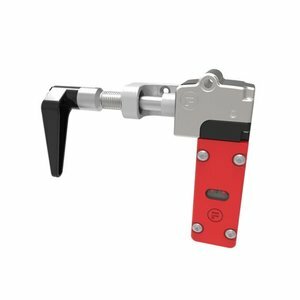 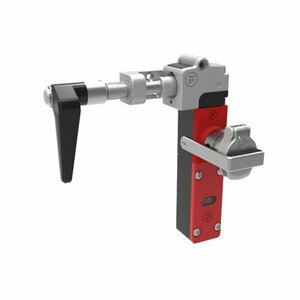 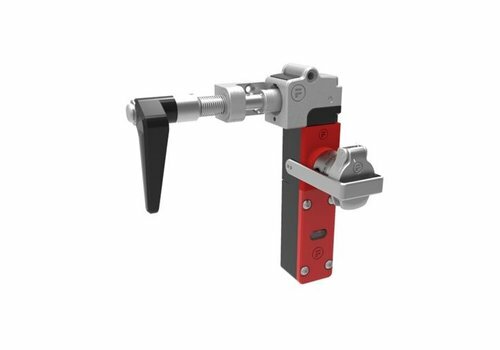 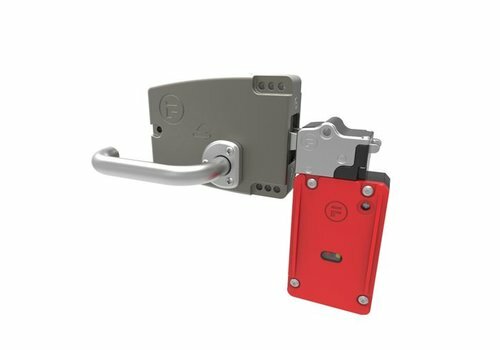 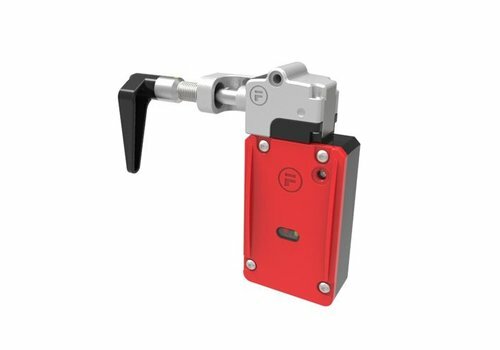 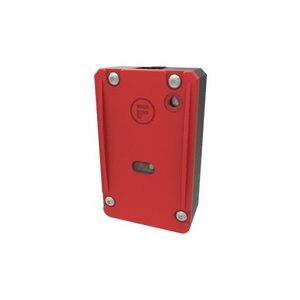 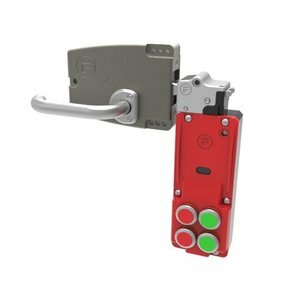 Fortress Interlocks amGard Pro actuator operated steel safety switch and personal safety key (compulsory key removal) for very harsh environments and suitable for PLe / SIL3 applications. 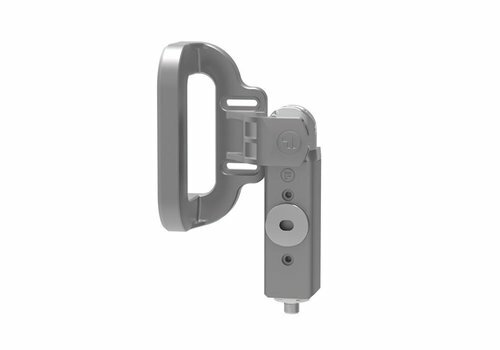 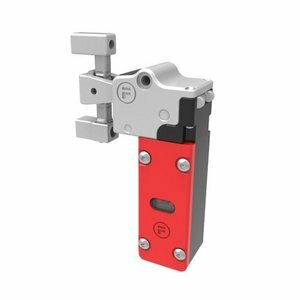 Slidebar for T6 head module. 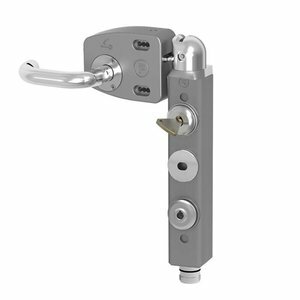 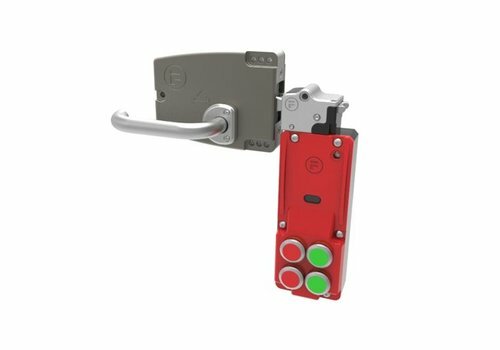 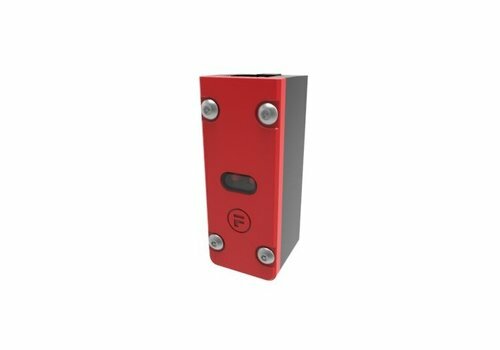 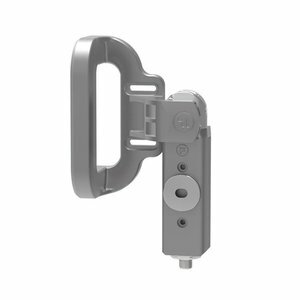 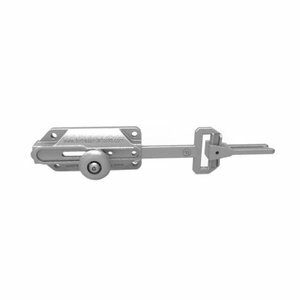 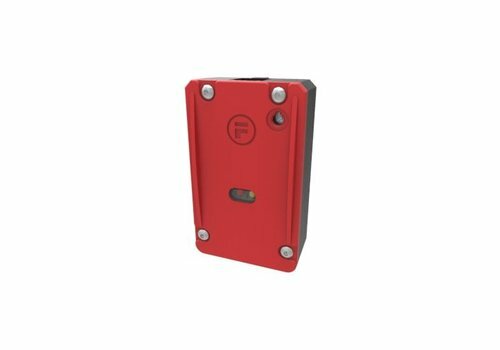 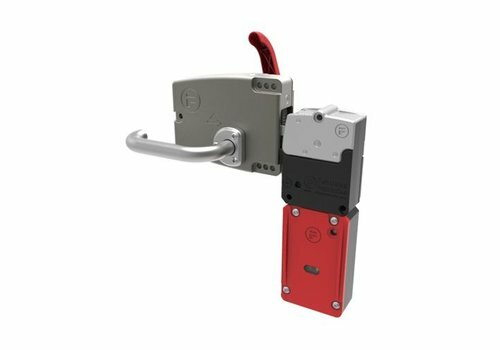 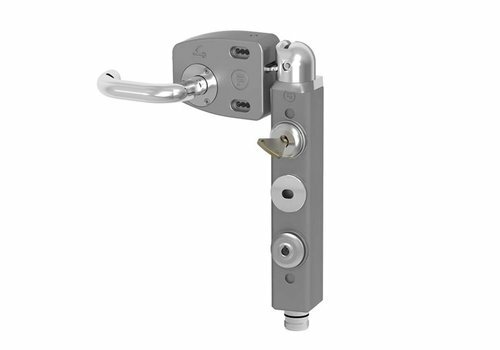 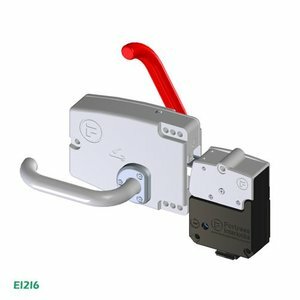 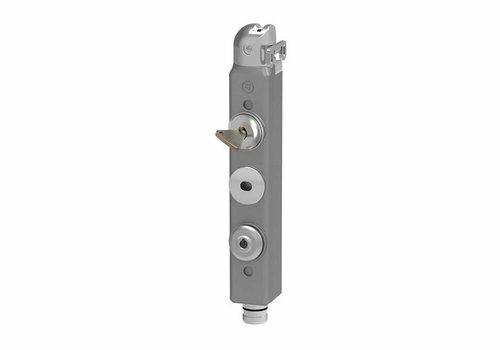 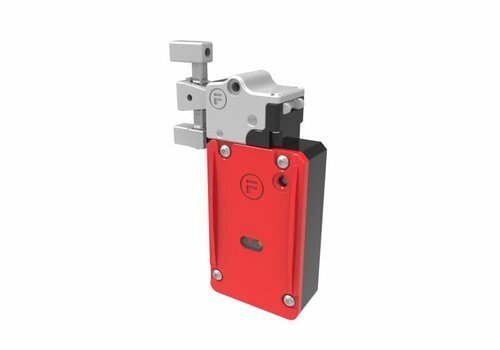 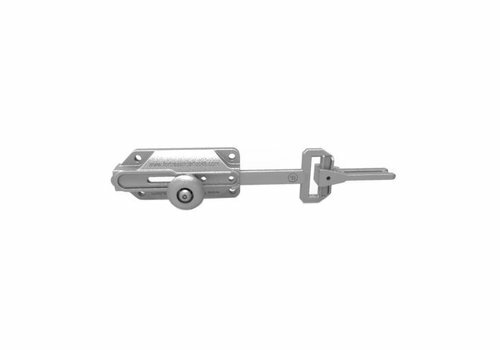 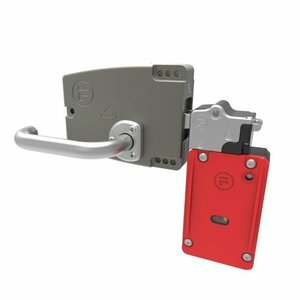 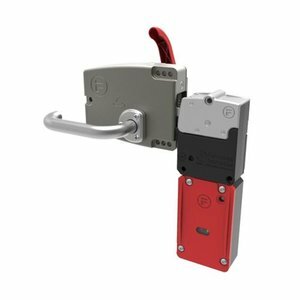 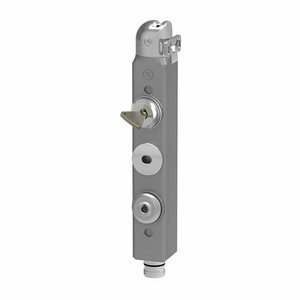 Fortress Interlocks tGard actuator operated aluminium safety switch suitable with personal safety key for PLd / SIL2 applications.